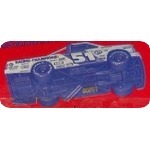 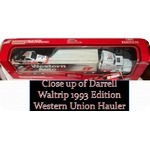 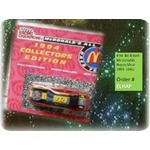 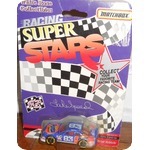 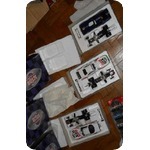 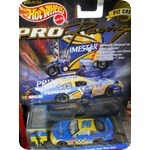 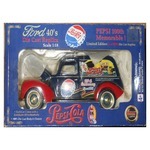 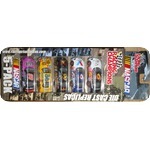 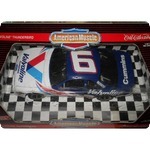 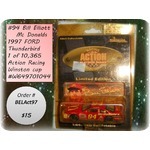 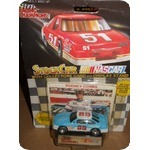 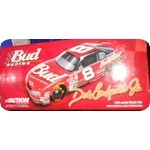 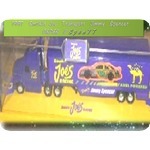 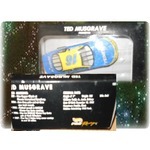 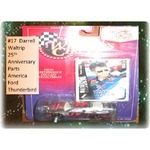 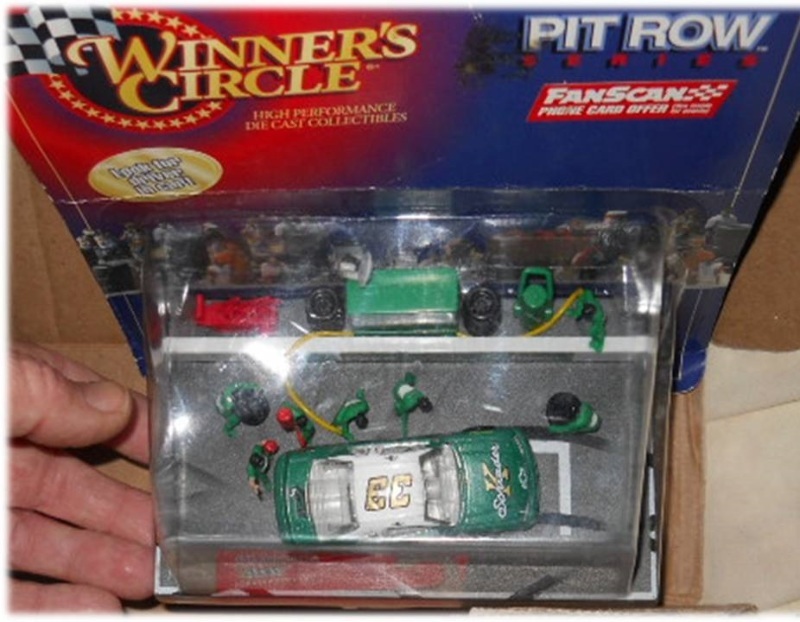 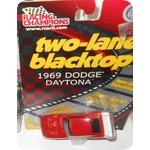 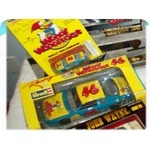 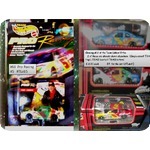 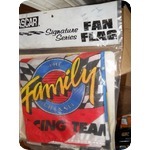 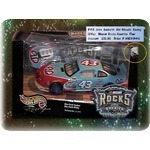 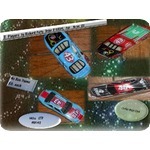 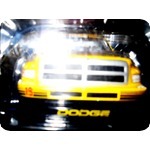 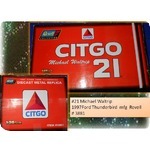 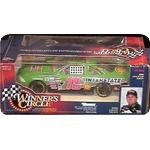 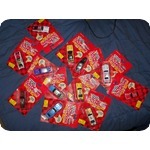 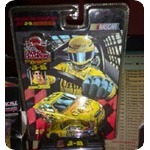 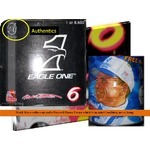 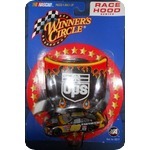 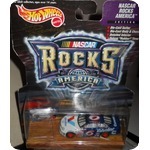 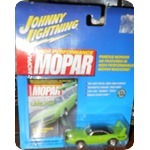 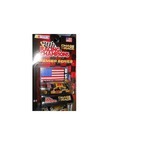 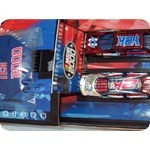 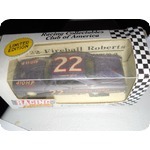 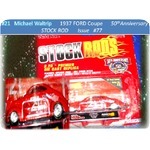 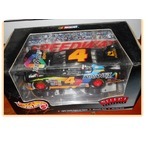 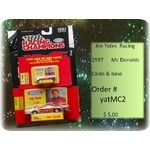 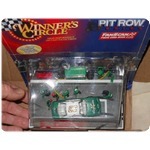 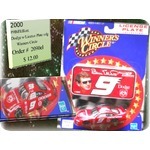 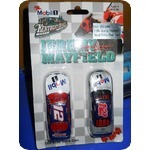 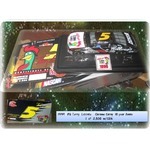 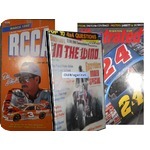 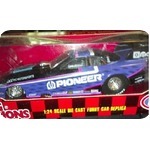 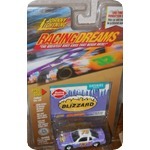 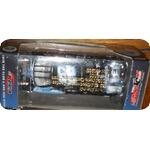 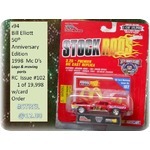 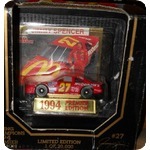 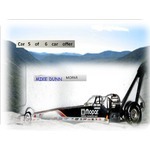 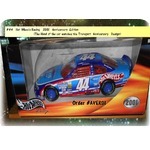 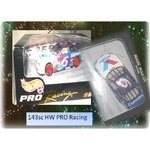 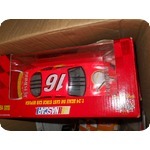 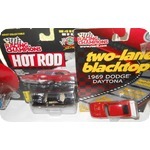 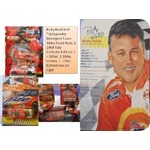 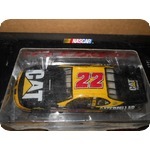 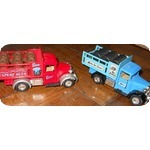 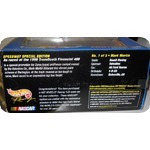 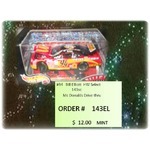 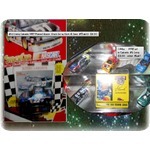 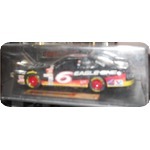 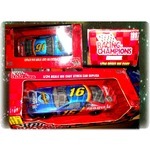 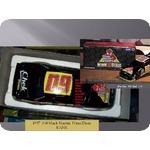 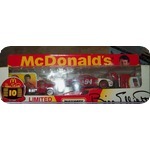 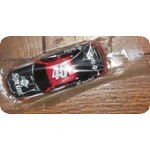 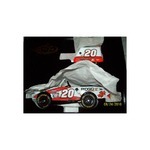 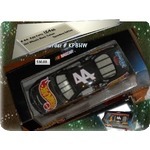 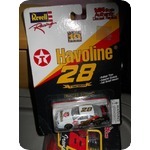 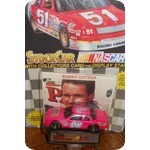 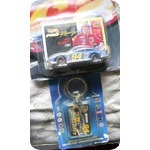 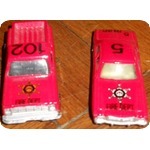 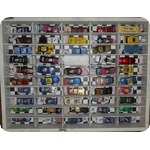 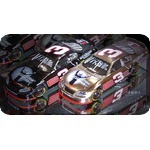 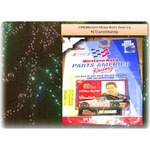 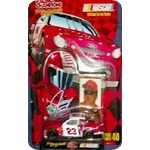 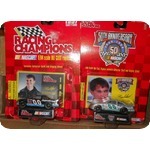 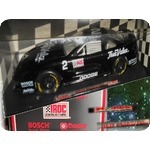 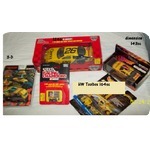 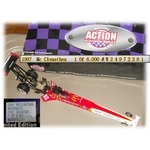 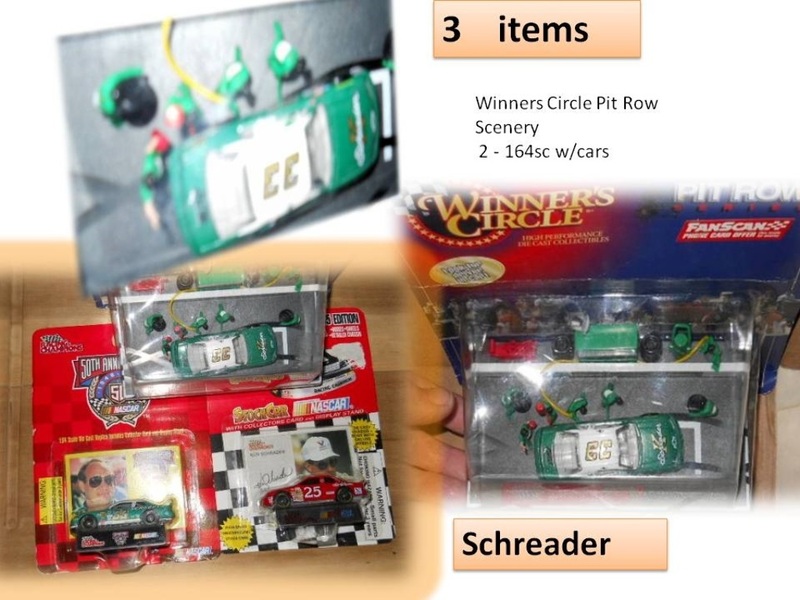 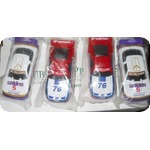 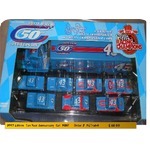 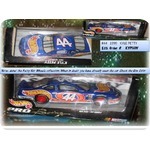 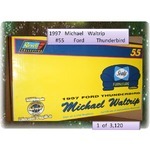 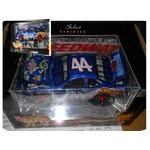 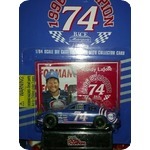 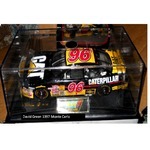 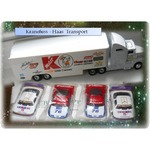 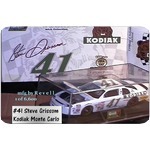 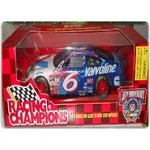 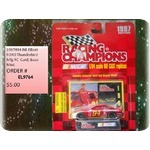 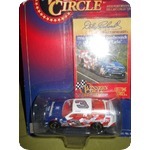 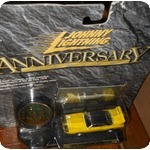 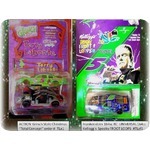 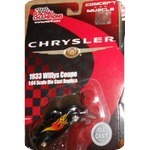 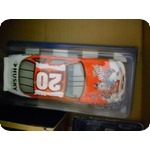 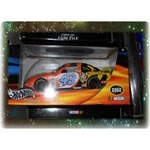 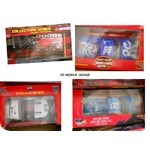 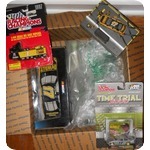 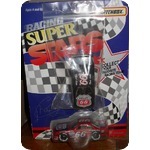 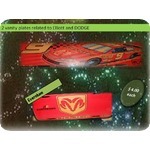 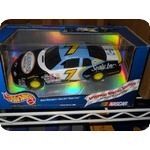 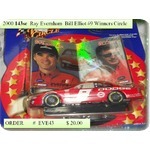 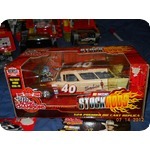 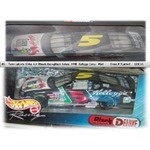 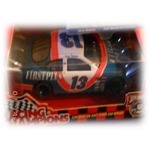 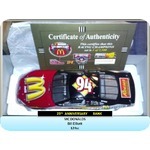 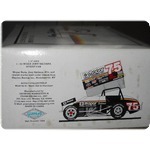 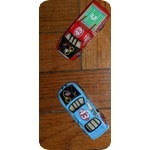 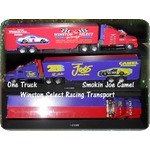 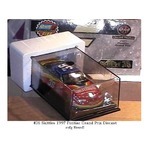 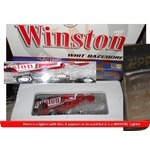 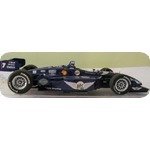 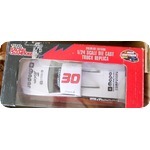 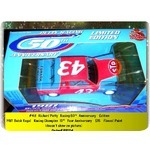 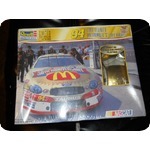 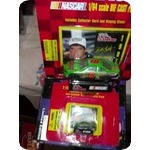 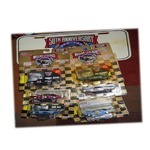 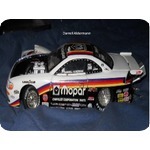 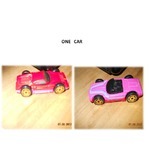 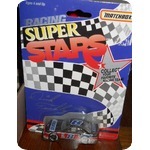 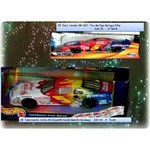 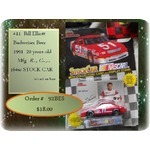 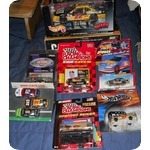 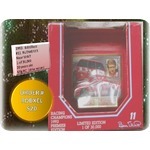 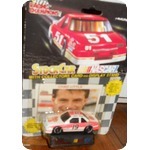 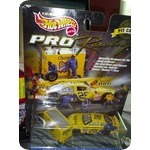 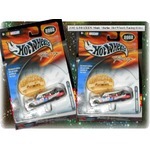 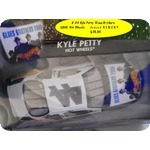 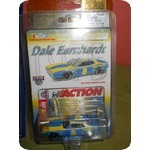 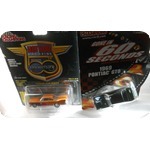 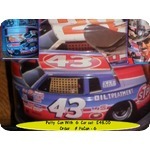 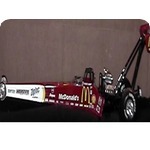 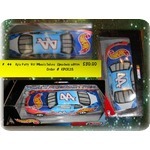 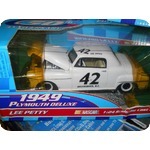 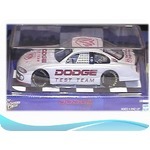 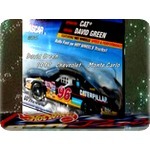 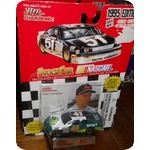 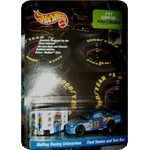 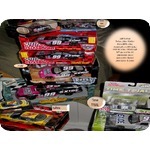 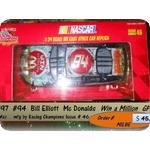 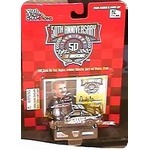 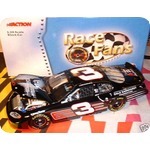 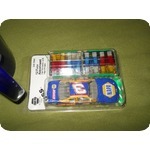 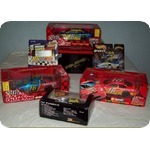 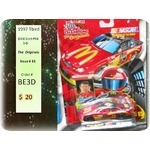 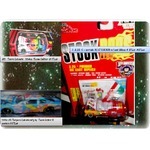 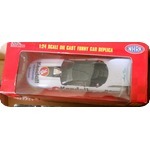 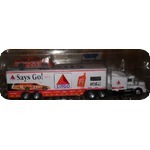 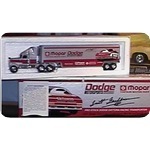 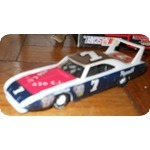 3 Items \ 2 164sc w/cards and one Pit Crew scene from Winners Circle. 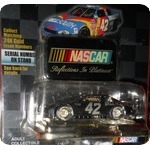 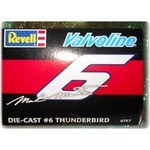 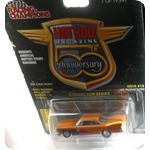 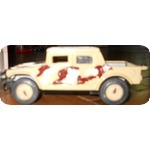 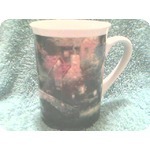 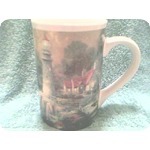 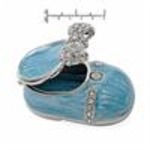 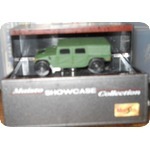 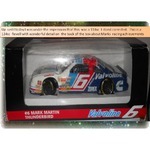 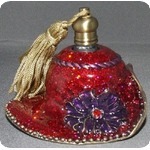 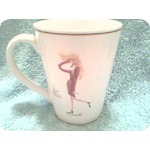 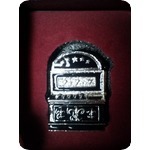 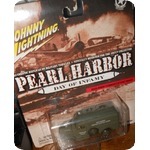 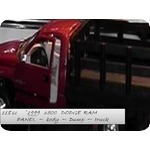 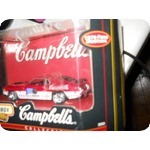 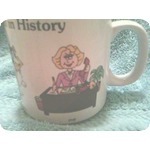 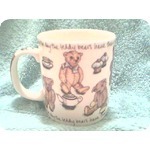 Listed 5/21/2014 has been added to another collection. 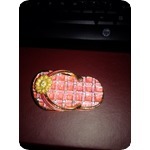 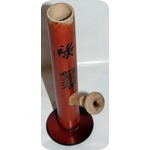 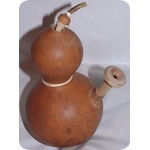 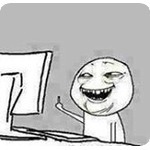 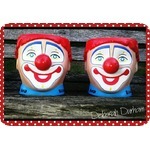 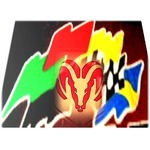 I will post this when I recall who I have combined it with.